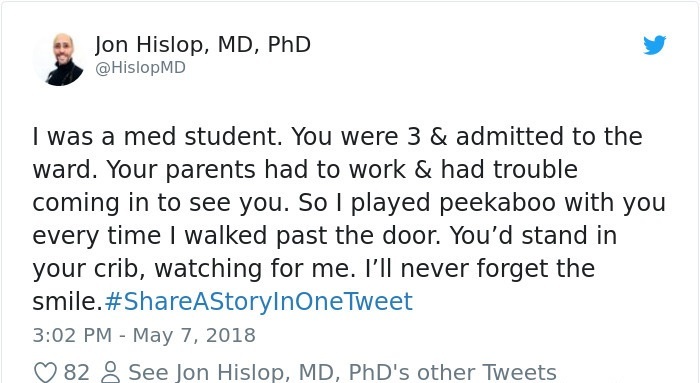 Doctors have one of the hardest jobs on the planet and heartbreaking stories that only happen to them. 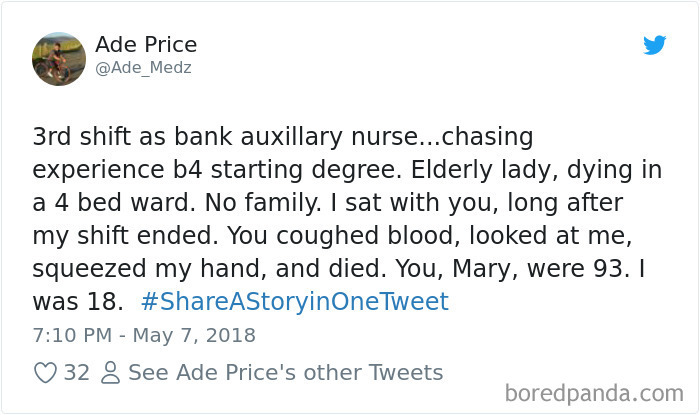 Now you can read the amazing things that happen to them on and of the job thanks to #ShareAStoryInOneTweet on twitter. 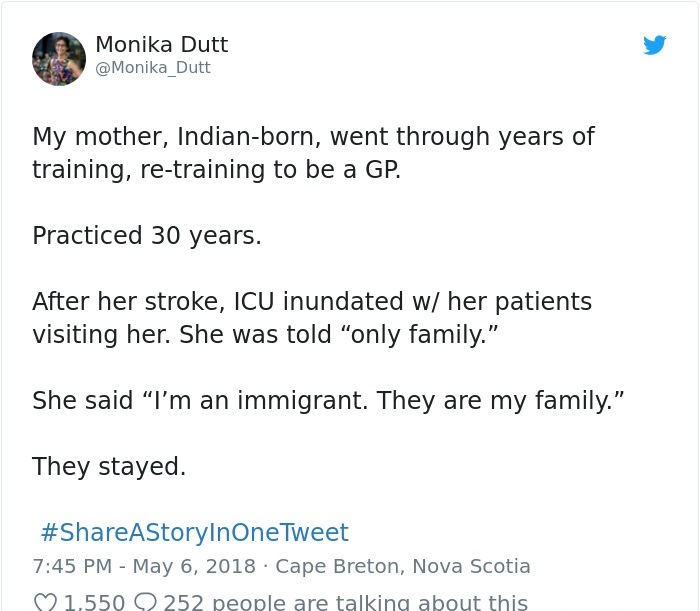 Doctors have one, if not the most, difficult jobs on earth; they study for years, treat thousands of patients and see people pass away on a daily basis. 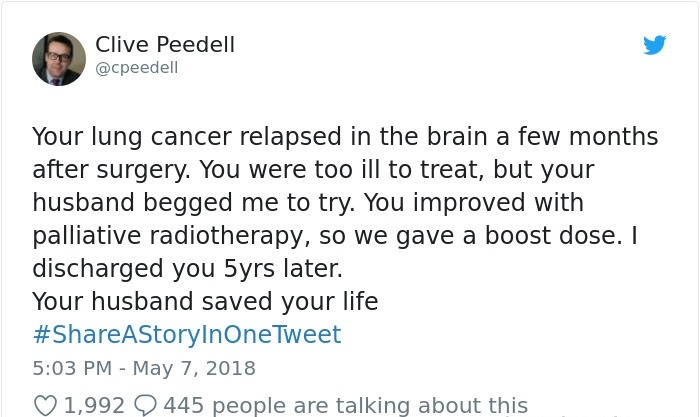 It takes a special type of person to choose such a profession, and luckily, there are some amazing doctors out there that dedicate their lives to helping others. 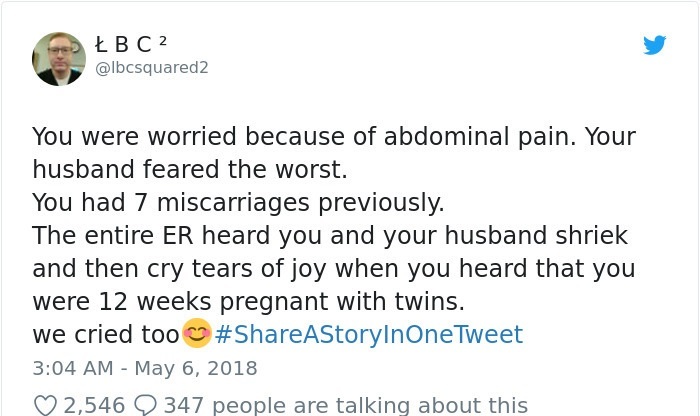 Many of them have some incredible stories about medical incidents that happened to them, and they can't always share them like they want. 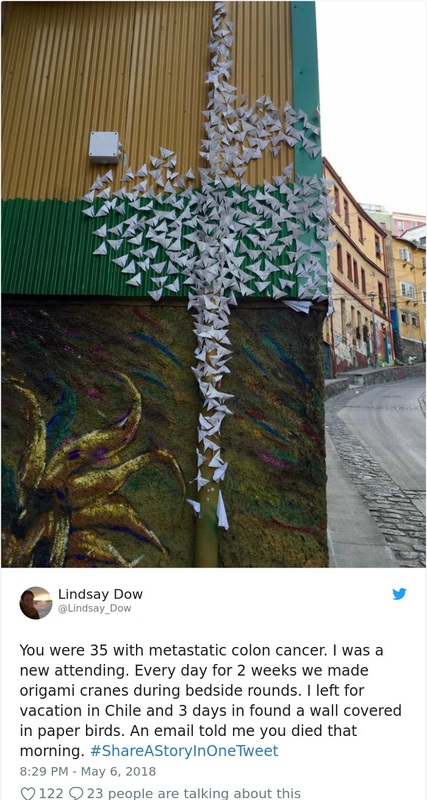 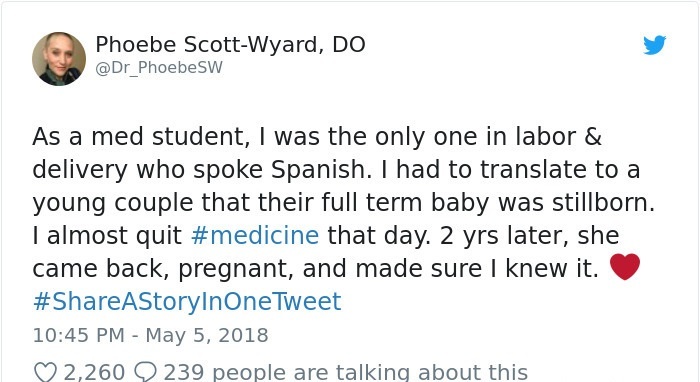 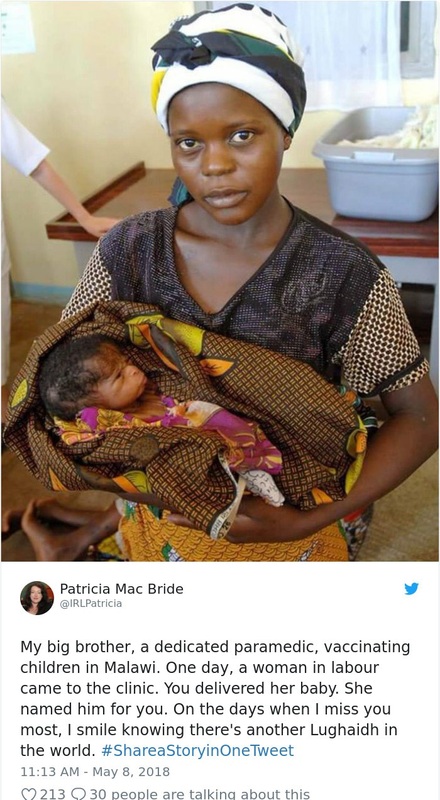 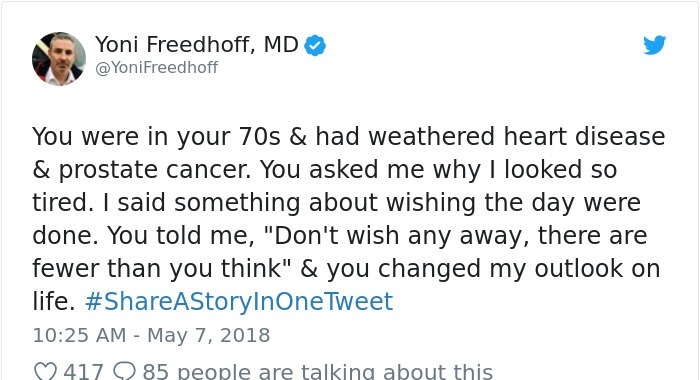 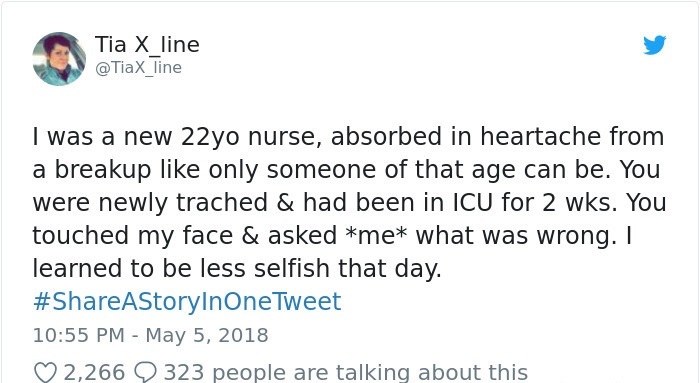 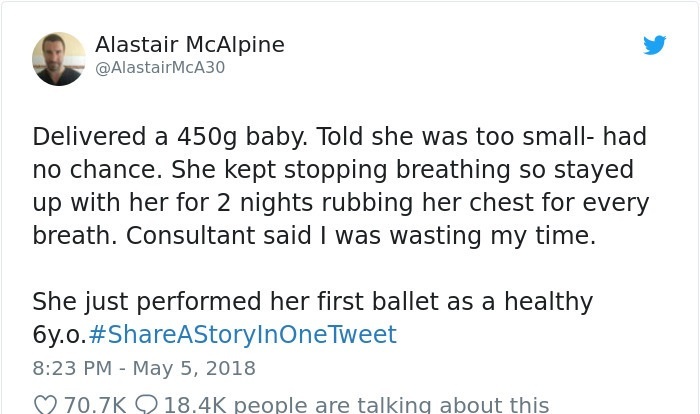 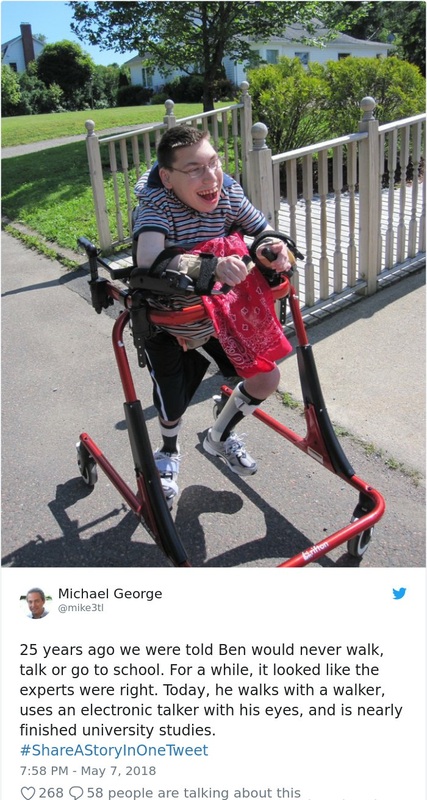 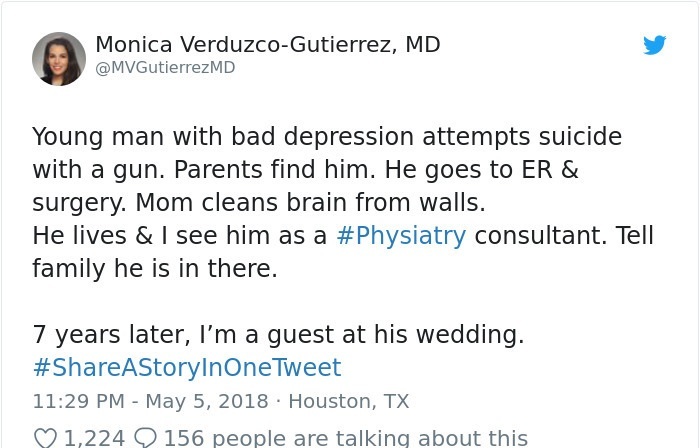 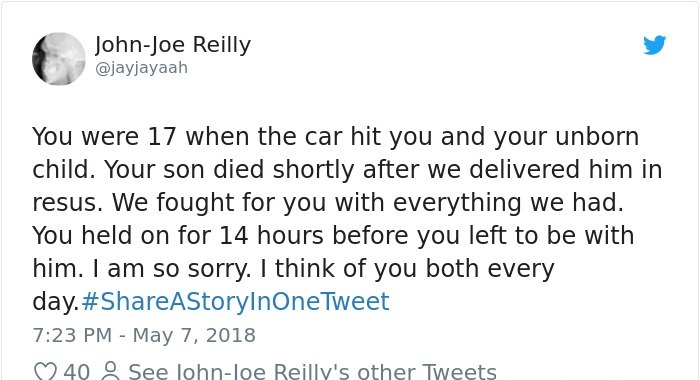 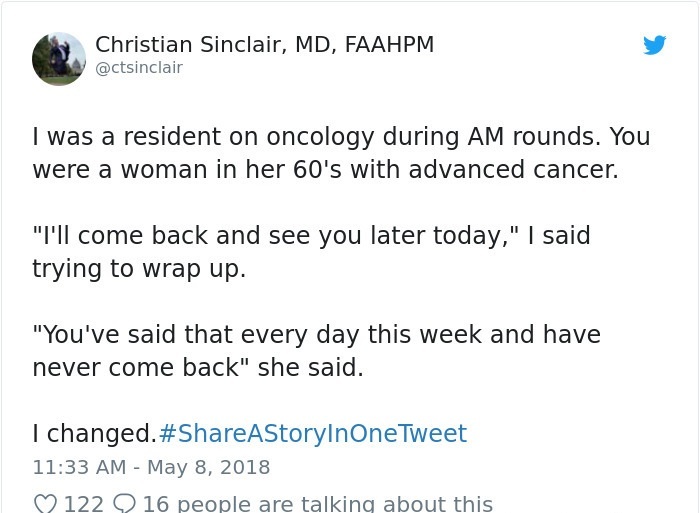 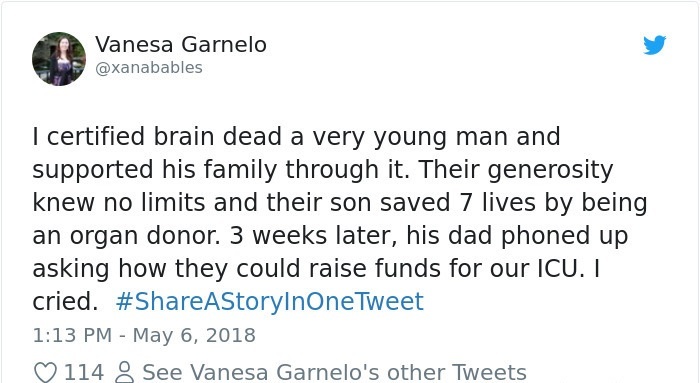 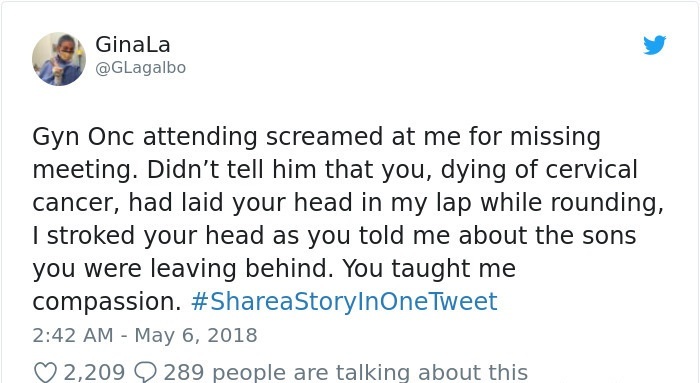 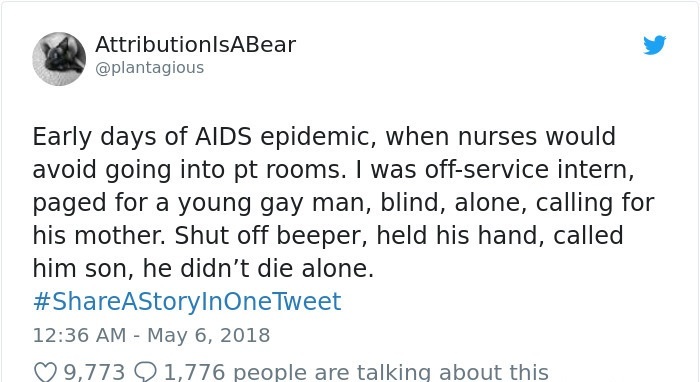 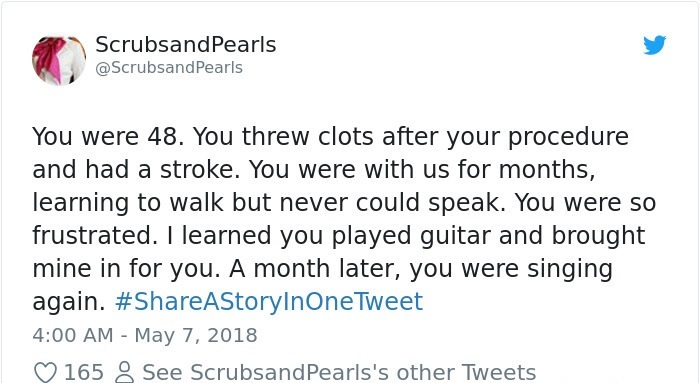 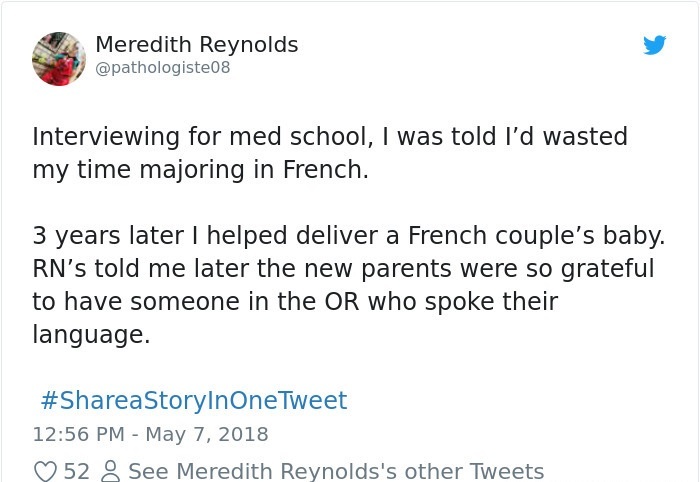 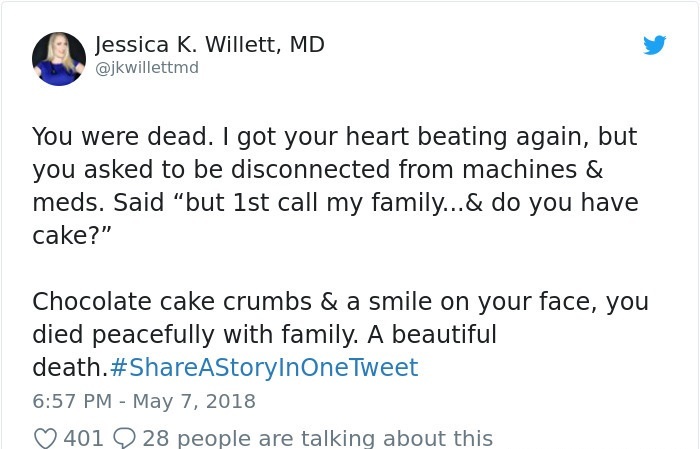 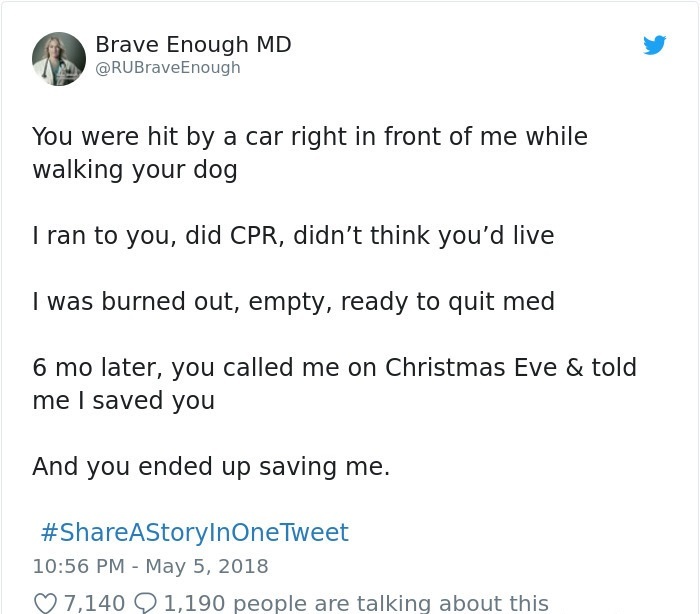 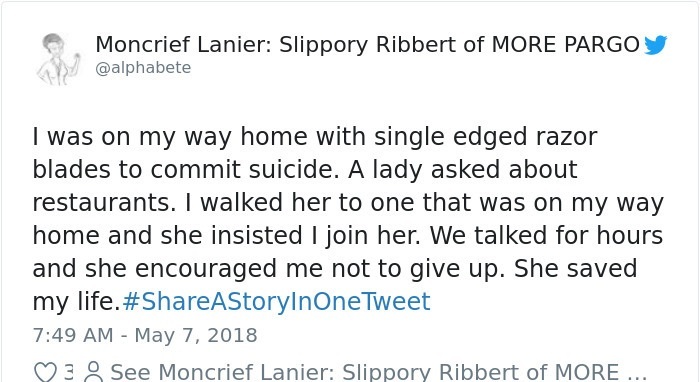 One twitter hashtag that reads #ShareAStoryInOneTweet now allows doctors and other health care professionals share their amazing stories in 140 characters or less. 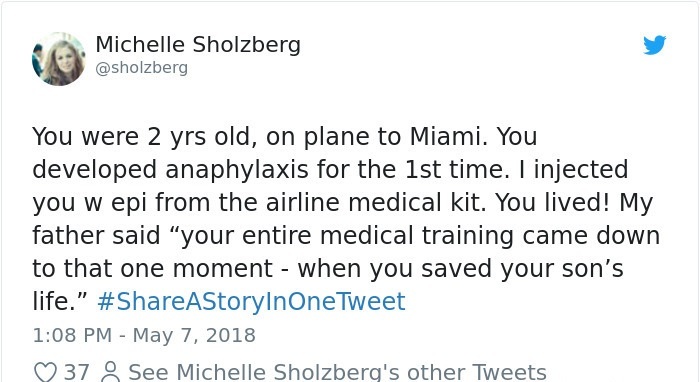 It is hard to believe that some of the following tweets actually happened, but they did, and you are welcome to read them and get a glimpse into the lives of the people that save ours.